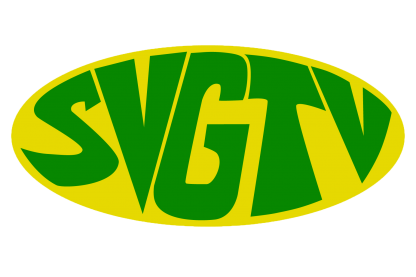 When SVGTV News contacted Graham he declined to comment further on the matter. A number of posts of support as well as criticism has been dished out to the radio personality who last week was elected as the opposition New Democratic Party (NDP) candidate for East St. George. His candidacy — has sparked discussions in many quarters since his girlfriend, through a social media post, accused Graham of abusing her and noted that she had police and medical reports to substantiate her claims. Graham later on radio responded to the accusation and said that he and his girlfriend had made apologies to each other — and also applauded her for speaking up on the issue. He called for a conversation on domestic violence and also pleaded with the public to not vilify her. When SVGTV News contacted manager of Hot 97.1 — Luke Boyea on Graham’s suspension, he stated that it is an internal matter and will not comment further on it.